Precious Critters Pet Rescue is a non-profit no kill exotic animal rescue group helping animals Houston area since 2007. Though we primarily rescue guinea pigs, we also accept hedgehogs, chinchillas, hamsters, gerbils, degus, birds, geckos and other small critters. We are dedicated to educating and feel it is very important to research before bringing any animal home. Please visit our website more information on adopting, fostering, donating, surrendering or education. 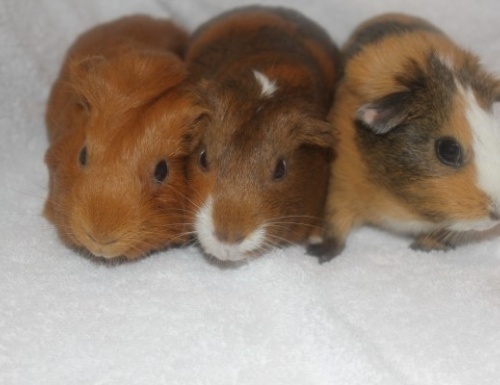 I have had guinea pigs before and know how to take care of them !!!! 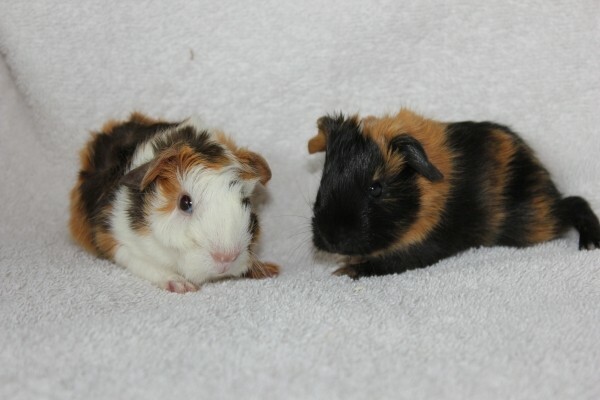 I live in the houston area, i was wondering if i could come look at your Guinea pigs you have. please let me know thank you! Im interested but im near the dallas texas area.